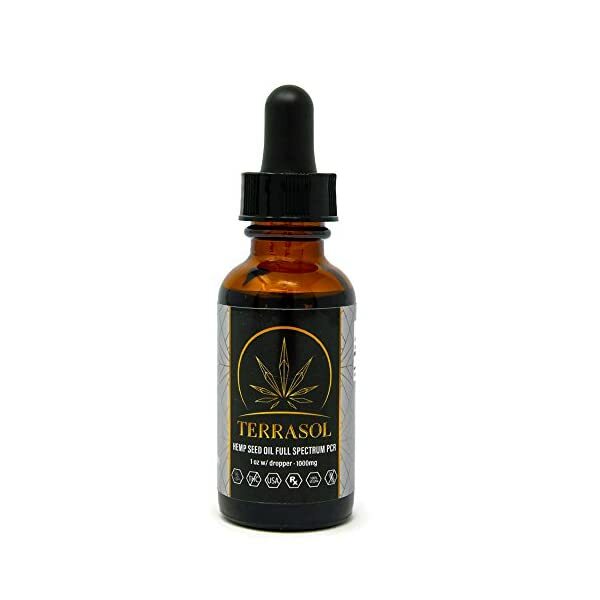 Nature’s way to a healthier mind, heart and body. 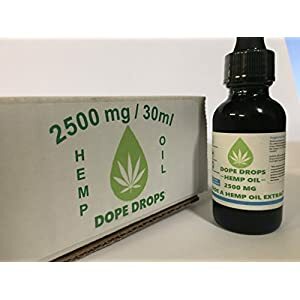 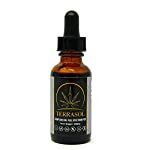 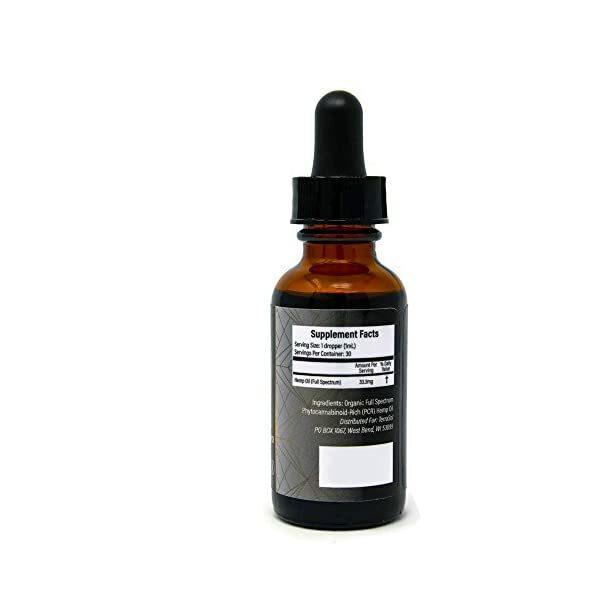 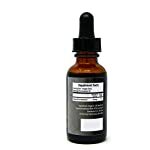 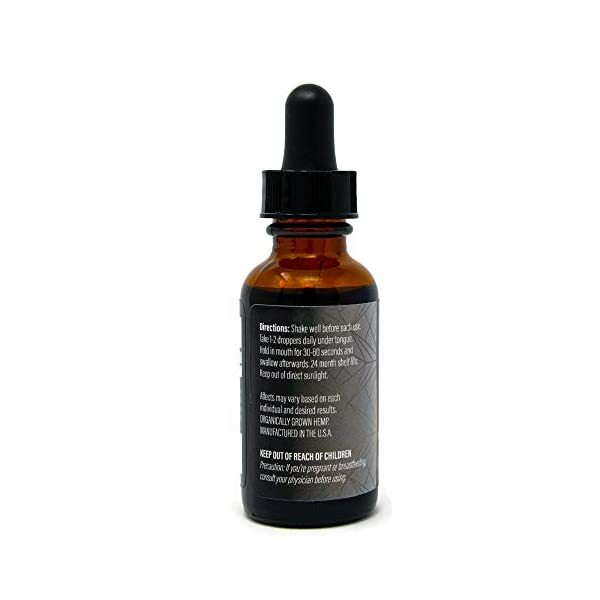 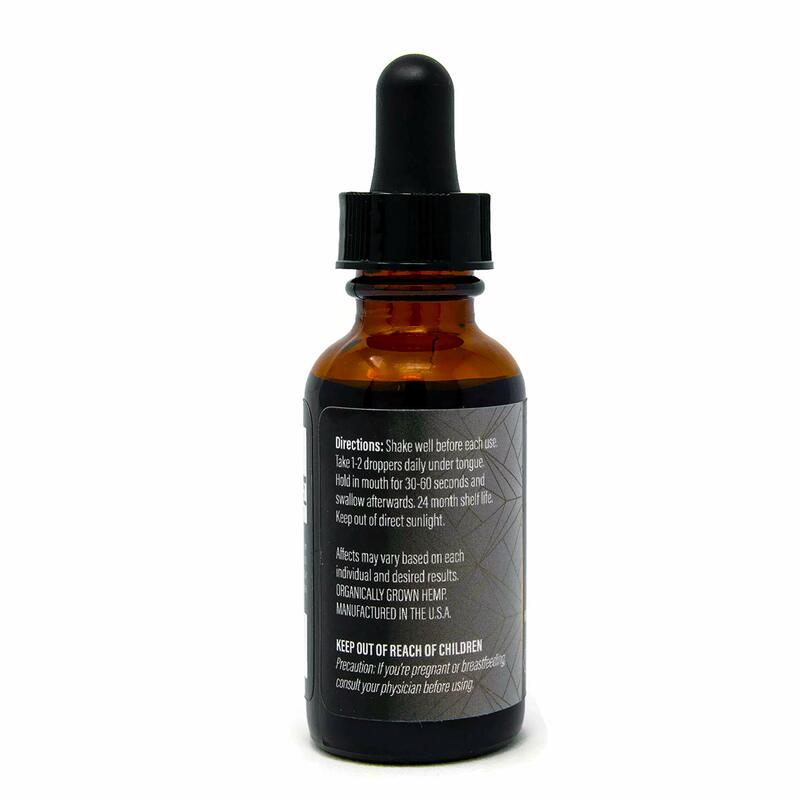 TerraSol Brands’ Pure Hemp Oil Organic Full-Spectrum Hemp Oil 1000mg (No THC) 1oz w/ dropper. 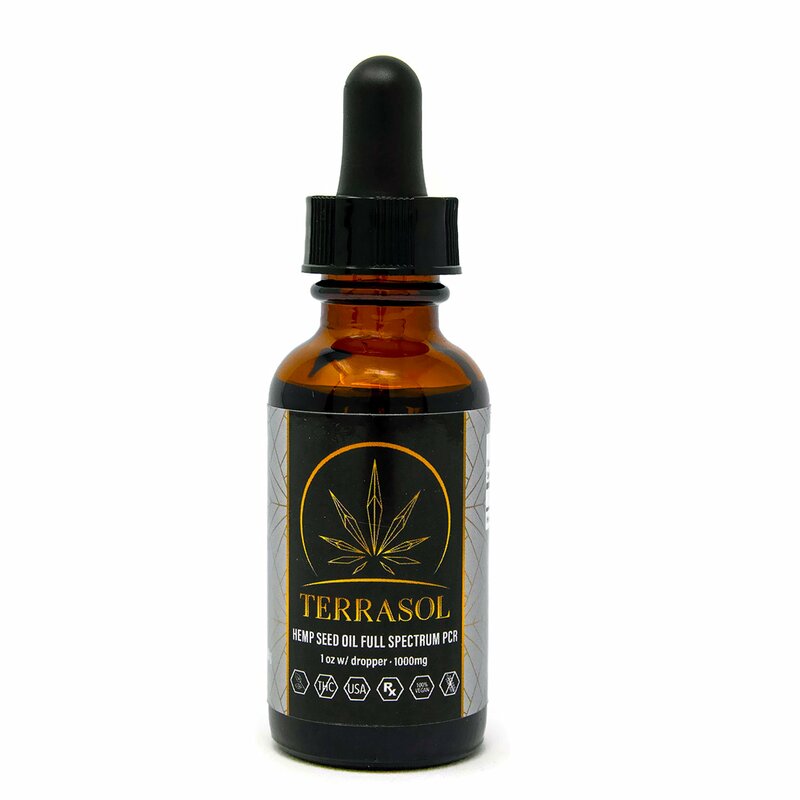 Our Pharmaceutical grade Hemp oil is a natural way to help the regulatory systems in our bodies. 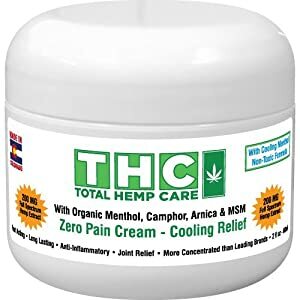 Only ingredient is Pure hemp plant oil! 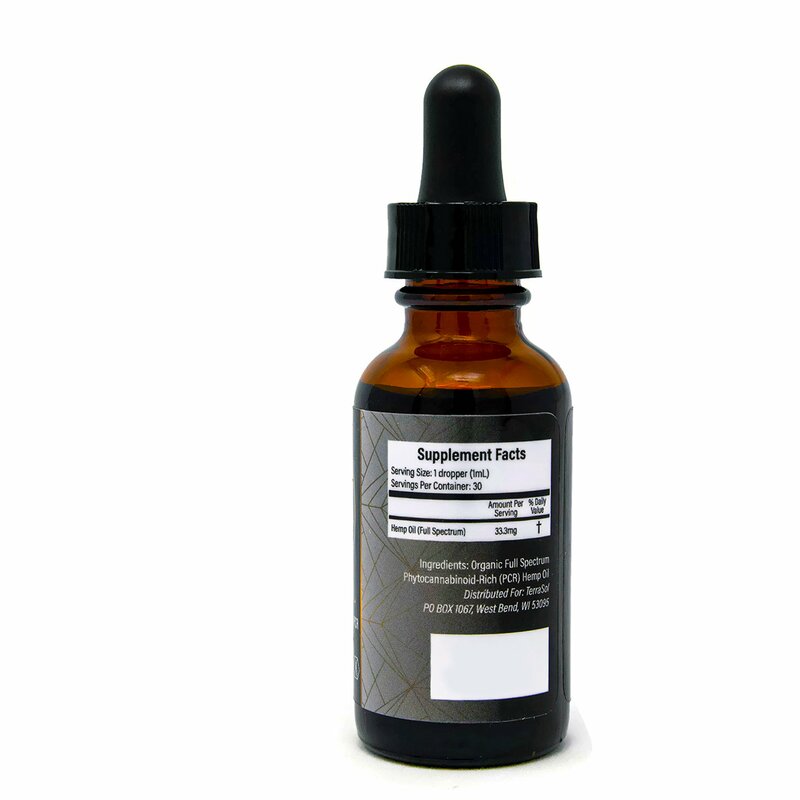 Grown through certified farmers right here in the USA. 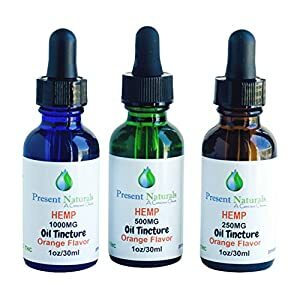 Pure Hemp Oil has many benefits!